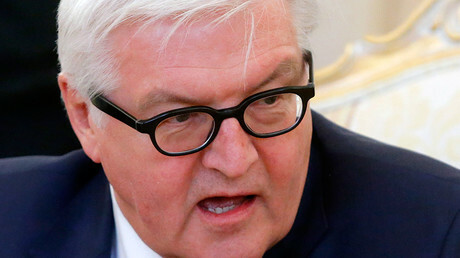 Continuing the economic sanctions against Russia will be “more difficult” this year due to growing opposition from some EU countries, the German foreign minister has said ahead of the G7 summit in Japan. Does Turbulence Cause Planes To Crash? The claims in this video are VETTED FACTS. Unlike many in the truth movement, we don't make it up! Please pass it on! Chemicals, Lasers or Garlic: What’s Best For Fighting Mosquitoes?